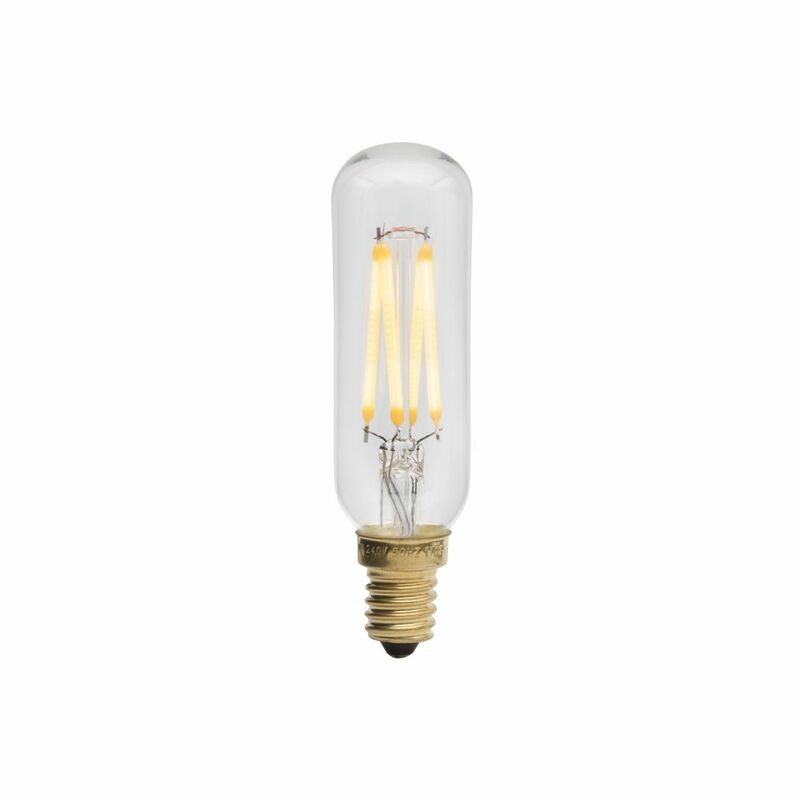 The Totem I, with its distinctive tubular shape and gentle lumen output, makes it the perfect bulb to pair with E14 desk lamps or reading lights. The Totem I is fitted with energy efficient technology, lasting an average of 5-10 years based on daily usage. Tala donates a percentage of sales to reforestation programs worldwide, including the Heart of England Forest in the UK.